Louis Turner mails Leo Szilard a manuscript arguing that the isotope of element 94 with 239 nucleons, not yet discovered, should be highly fissionable like uranium-235, and could be manufactured by bombarding uranium-238 with neutrons, to form uranium-239. 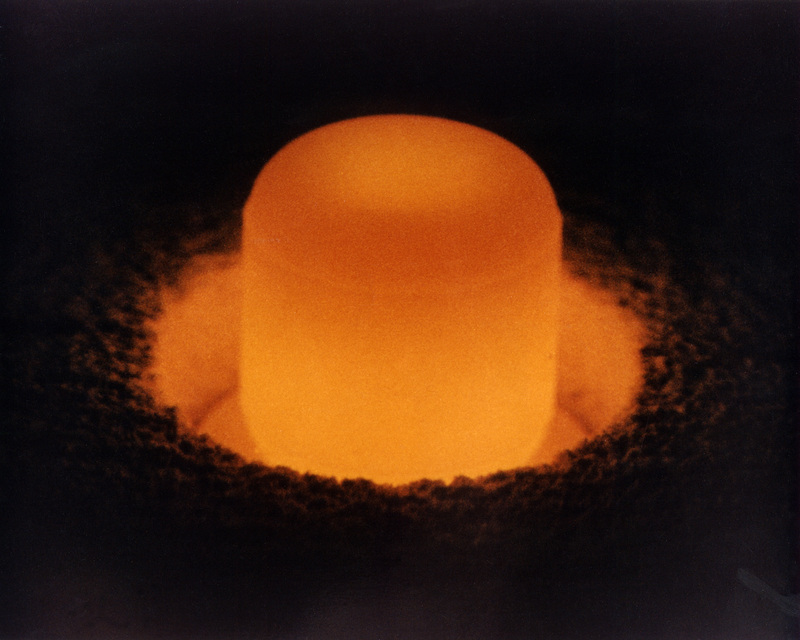 The same day, Edwin McMillan and Philip Abelson submit the report "Radioactive Element 93" to Physical Review describing their discovery of element 93, neptunium, produced by bombarding uranium with neutrons. Britain subsequently protests the publication as a violation of wartime secrecy.